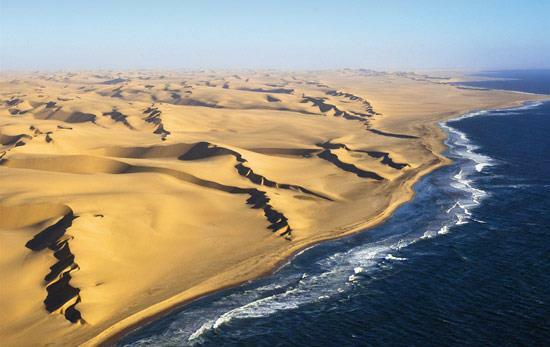 With the increasing number of oil exploration activities in Namibia’s ocean as well as the country’s ambitious plan of turning itself into an attractive logistics hub to serve landlocked countries in the southern African region and worldwide markets, more needs to be done to protect the environment in the ocean. In a move to do so, Cabinet Secretary, Stanley Simataa said that Namibia will subscribe to two treaties under the international convention aimed at preventing and responding to sea and air pollution from sea-going vessels. This was revealed at the second media briefing on Cabinet decisions made. Simataa stated Submitted by the Minister of Works and Transport Cabinet approved, in principle, Namibia’s accession to Annexes IV and VI of the International Convention for the Prevention of Pollution from Ships 1973, as modified by the Protocol of 1978 related thereto and by the Protocol of 1997 (MARPOL), and refer the Convention to the Cabinet Committee on Legislation (CCL) for further scrutiny, before its tabling in the National Assembly for ratification. 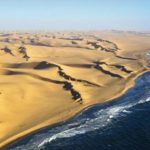 He added Namibia also consented to the international convention on civil liability for bunker oil pollution damage (bunker convention, 2001). He stated that the treaties were submitted by the Minister of Works and Transport, and was approved by Cabinet.